This is for 14 – 25 year olds. The Uno project is for any young person with a disability aged 14 – 25 years old living in Ceredigion. 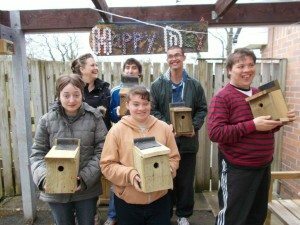 The project is about engagement to develop confidence and independence. A fully accessible bungalow close to Aberystwyth has been sourced from Cantref, one of the partners with Crossroads Care Mid and West Wales giving care support. 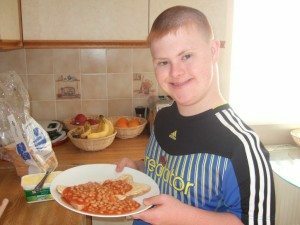 This will enable us to provide residential stays where we can teach life skills, activity workshops to promote independence and family days to share and learn from one another.